We provide private one-on-one consultations, based on your schedule (evenings and weekends) and location. Imagine no waiting rooms - and no privacy issues. We'll never rush your treatment or keep you waiting. We value your time.You will first meet with our specialists who have extensive experience in medical and aesthetic skin care treatments. You can discuss your skin care options, interests, and have your questions answered in the privacy of your own home or office. 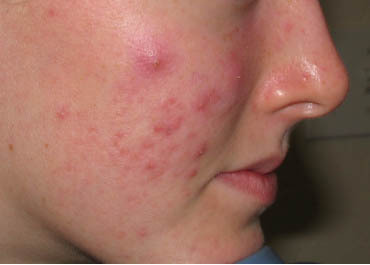 An acne blemish begins approximately 2-3 weeks before it appears on your skin’s surface. So while it may seem like you get a pimple overnight, what you’re actually seeing is the final stage of a much longer process. It starts in your sebaceous hair follicles – the tiny holes you know as pores. Deep within each follicle, your sebaceous glands are working to produce sebum, the oil that keeps your skin moist and pliable. As your skin renews itself, the old cells die, mix with your skin’s natural oils, and are sloughed off. Under normal circumstances, these cells are shed gradually, making room for fresh new skin. Scars from acne can seem like double punishment — first you had to deal with the pimples, now you have marks as a reminder. Most serious scarring is caused by the more severe forms of acne, with nodules more likely to leave permanent scars than other types of acne. The best approach is to get treatment for acne soon after it appears to prevent further severe acne and more scarring.The treatment to improve acne scarring is normally a multistep procedure. Dr. Honardoust will examine the clients, discuss their concerns, desired results as well as their "downtime" capabilities as certain treatments require more healing than others. Sun spots, age spots or liver spots are brownish blemishes that usually occur on the parts of the skin that are typically exposed to the sun. 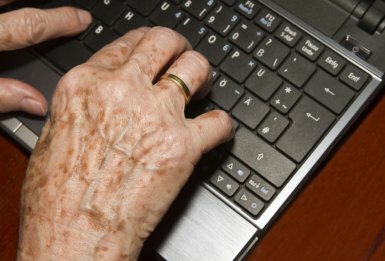 Age spots are not always brownish and will range in color, depending on one's skin tone and the level of sun exposure. Age spots are a simple change in pigmentation caused by the damaging effects of the sun. Sun and age spots can thankfully be reduced or removed entirely through medical and cosmetic procedures or by using specially designed aging skin care products. Depend on your skin condition and age Dr. Honardoust will recommend one of the most common age spot remover methods such as Laser surgery, microdermabrasion, bleaching creams, or chemical peels. Patients with dry skin lack an essential oil in their skin. This means that their skin has a reduced water-holding capacity. 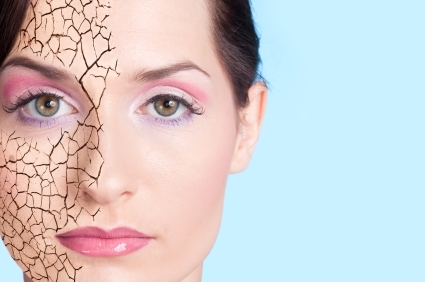 Dry skin is more sensitive to irritants and makes it more difficult to control the eczema. Therefore management of dry skin is essential for treatment success. Daily dry skin management should include gentle cleansing and moisturizing. On the other hand, oily skin is shiny, thick and dull colored. Often a chronically oily skin has coarse pores and pimples and other embarrassing blemishes. It is prone to blackheads. In this type of skin, the oil producing sebaceous glands are overactive and produce more oil than is needed. The oil oozes and gives the skin a greasy shine. 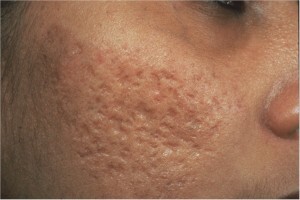 The pores are enlarged and the skin has a coarse look. After examination and determining your skin type a proper way to deal with your dry or oily skin will be advised to you. 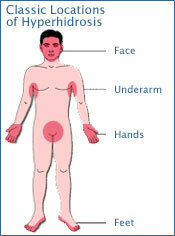 Overview of hyperhidrosis symptoms and treatment (misspelled hyperhydrosis) options. Sweating is necessary to control body temperature during times of exercise and warm/hot surroundings. Sweating is regulated by the sympathetic nervous system. In 0.6 to 1.0% of the population, this system is revved-up and works at a very high level causing sweating to occur at inappropriate times in specific areas of the body. This condition is known as hyperhidrosis. Regions of the body affected includes scalp, facial (face), palmar (hands), axillary (armpits), truncal (trunk), and plantar (feet). Prickly heat also called: miliaria, sweat rash and heat rash is a harmless type of skin rash. This rash occurs when the ducts connecting sweat glands with the surface of the skin get blocked & perspiration gets trapped under the skin. Prickly heat is usually seen when the climate is warm and or humid. It can also appear in other climates if a person is overdressed. People who are on bed rest & infants can also develop sweat rash. Miliaria is a benign condition and it's usually only the itching which causes discomfort. 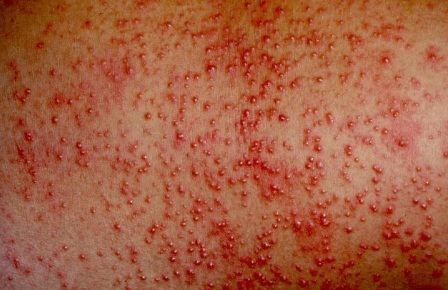 In most cases, heat rash disappears on its own. Treatment is mainly directed towards the itching caused by it. Miliaria can be controlled by keeping the skin cool and dry and avoiding intense activity which causes excessive perspiration. Periorbital area (around your eyes) is the thinnest and most delicate skin of your face. Like all skin, the periorbital area is webbed with tiny capillaries, blood vessels so tiny that red blood cells have to stand in line, and sometimes bend in half, to get through them. Blood sometimes leaks from these capillaries - this probably happens all over the body all the time. This loose blood isn't a problem; your body has a method of taking care of it. There are a lot of dark circles under eyes treatment options available now, and it is only important that you weight all your options carefully. There are some issues with laboratory-prepared solutions and creams you would buy over the counter.